Prep for school dance team auditions. Technique, Showmanship & Audition Tips! Visit Recitals for show dates & times, costume pictures, hair & makeup, gift & DVD order forms, driving directions & more! 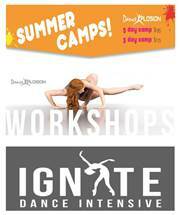 Need Summer Hours for your school Dance, Drill or Color Guard team? Review Descriptions & Attire for details on classes and what to wear! locations, hours, and phone numbers! 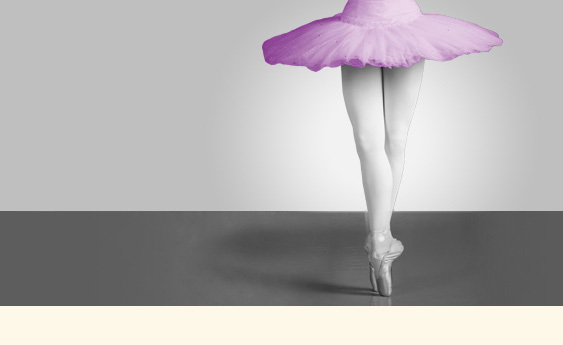 Visit Bright Lights Dancewear to buy your dance shoes, tights, leotards, shirts & more! 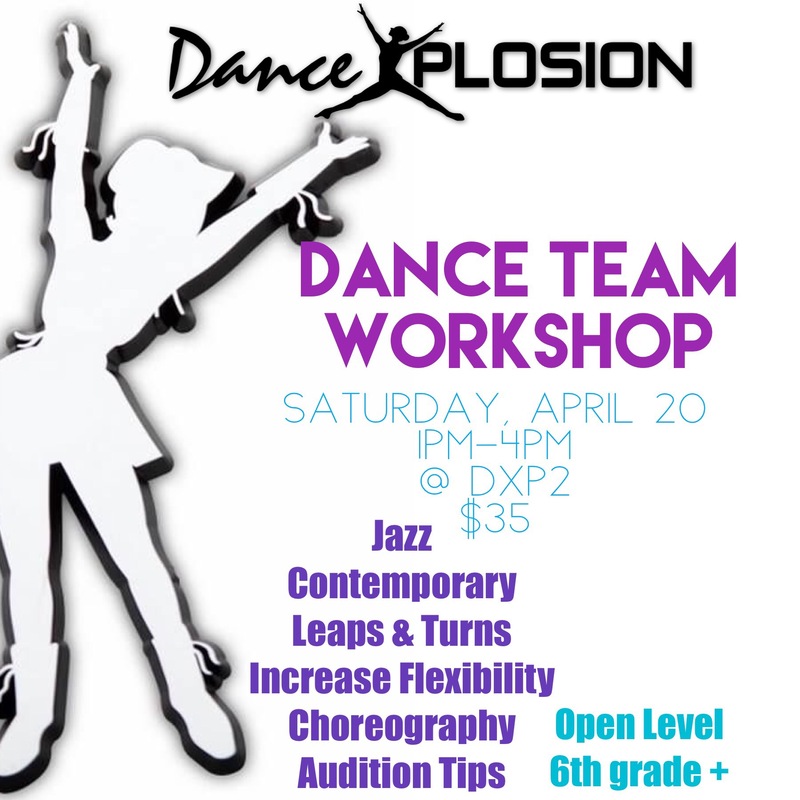 Dance Xplosion® is a learning, training and performing facility in southwest Austin for all forms of dance – Jazz, Ballet, Lyrical, Contemporary, Tap, Musical Theatre, Leaps & Turns, Drill Team Prep and Hip Hop. Other forms of movement are also presented, including Pre-school Creative Dance, "Parent & Me", Superhero Tumbling and Boys Hip Hop/Breakdancing. 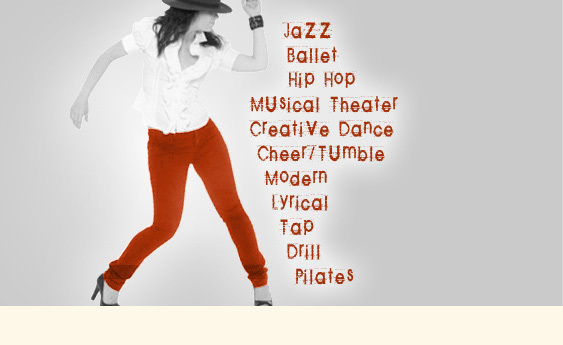 Dance Xplosion®’s goal is not to force training and technique, but rather to teach, nurture and inspire students as they explore dance and music and develop into talented and experienced dancers. 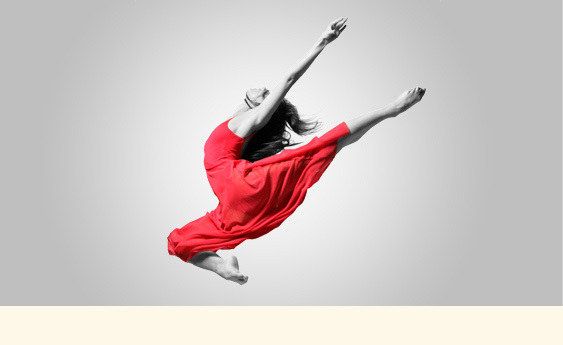 Dance Xplosion® maintains a safe, professional, high-energy and creative environment in order to provide students of all ages with the opportunity to grow daily as dancers and as individuals. 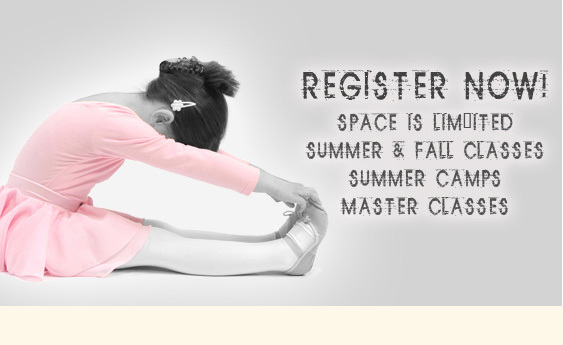 To provide students with experiences which develop dance technique, self-esteem, confidence, a healthy competitive spirit and creativity. 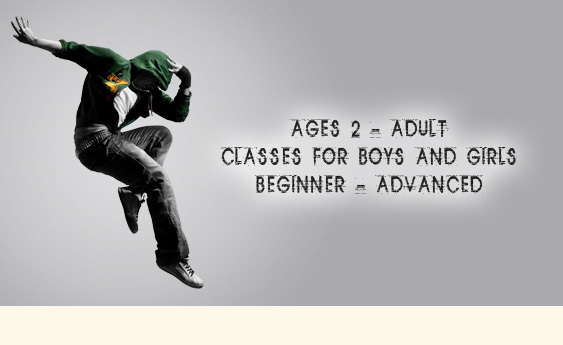 To provide highly trained instructors who set a good example for students on and off the dance floor, and whom are always striving to learn the latest trends and techniques in their genre of dance. To provide open communication between students, parents and staff so that everyone involved has a positive and enriching experience.